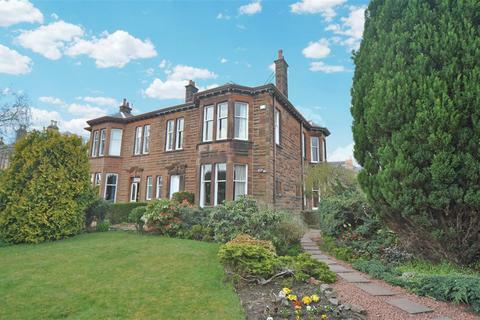 Marketed by Ramsay & Co - Glasgow. 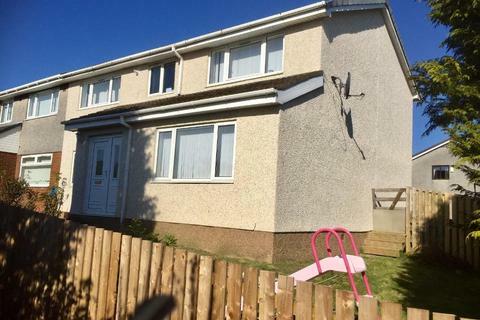 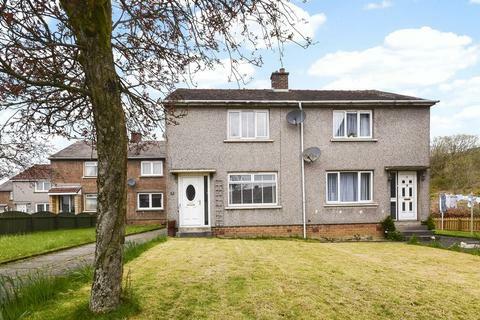 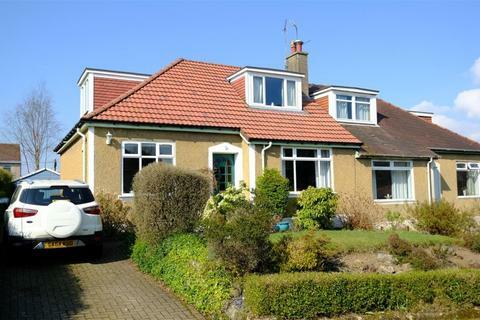 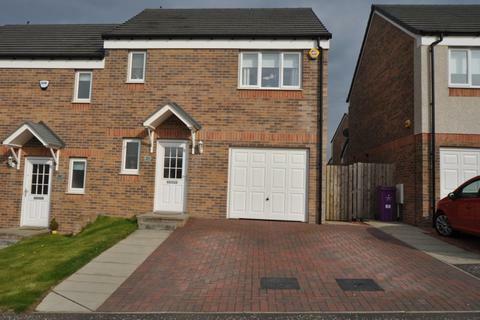 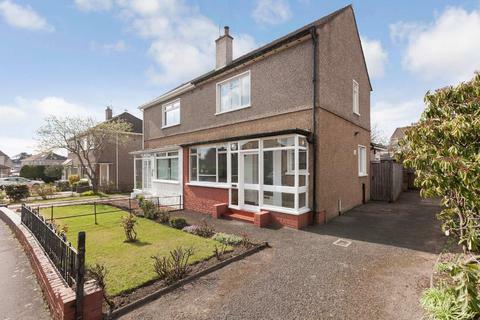 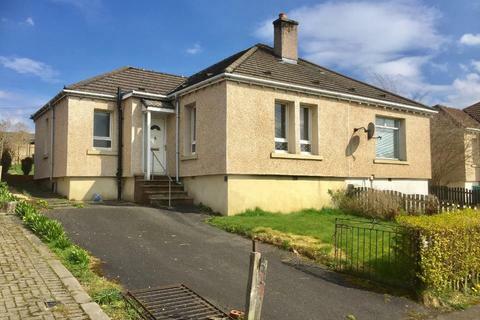 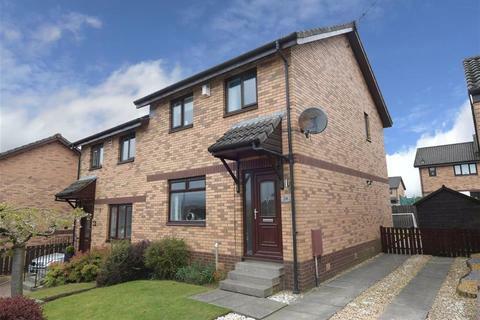 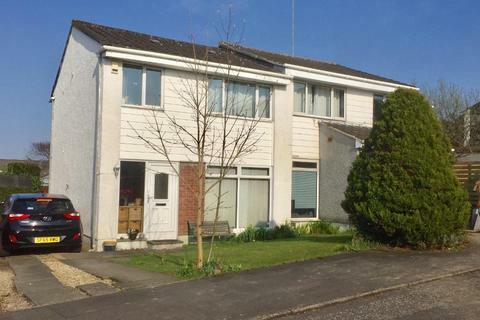 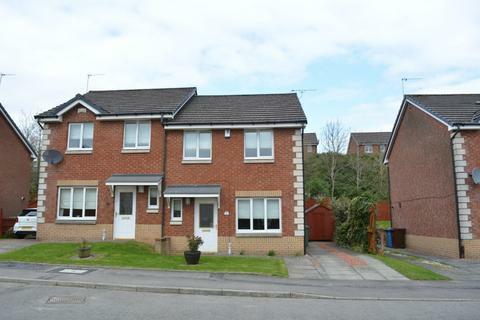 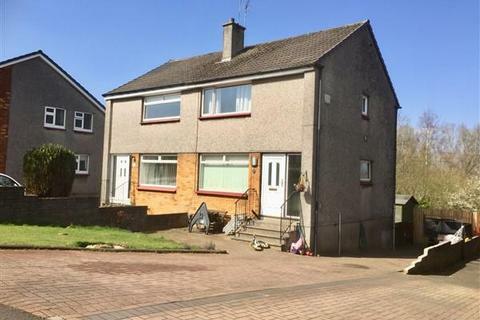 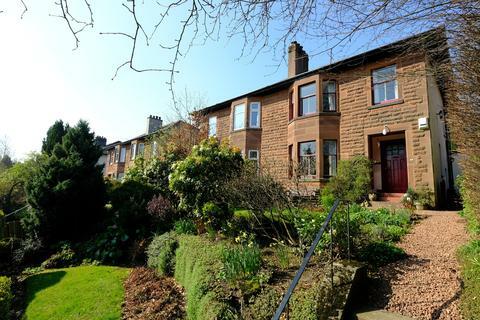 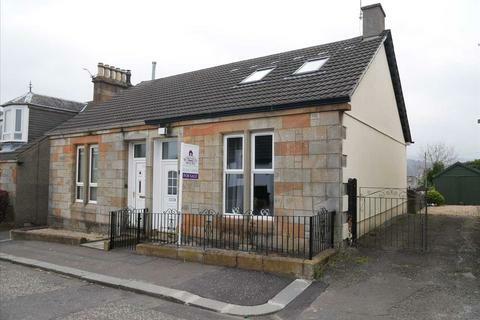 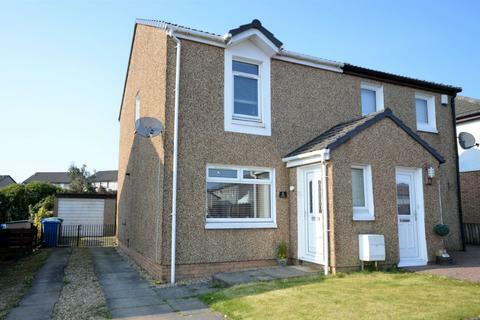 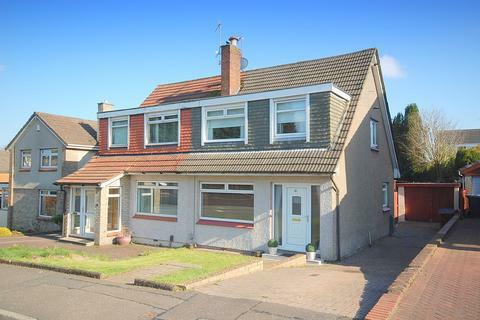 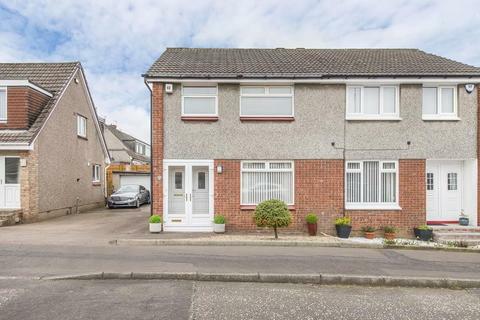 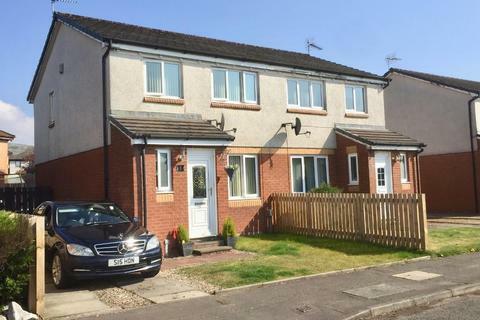 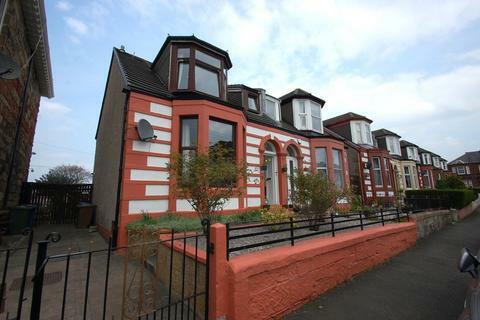 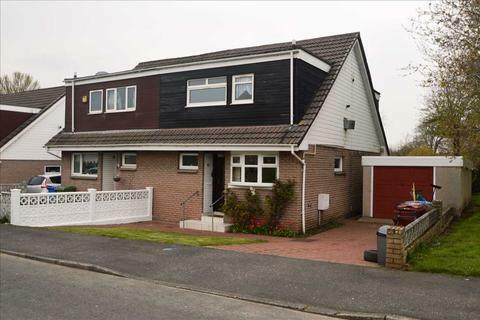 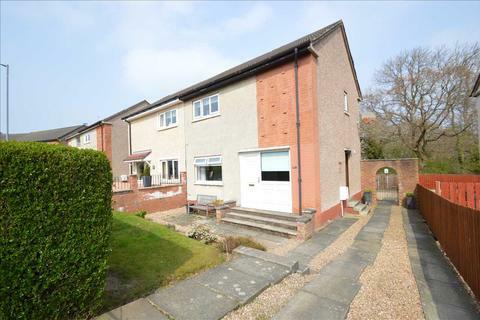 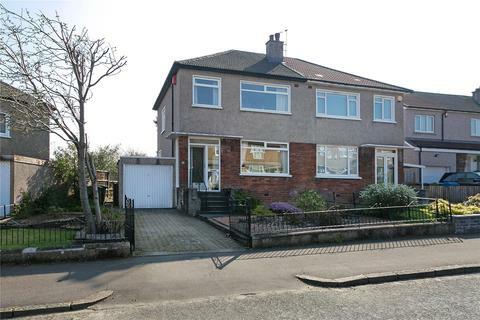 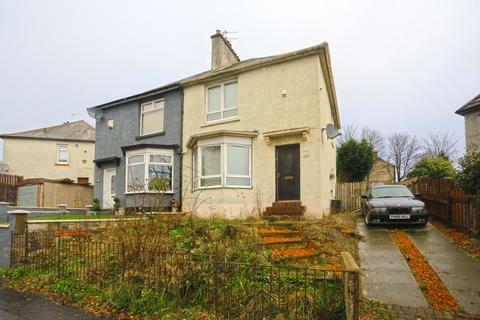 Rarely available well presented 3 bedroom semi-detached home in the highly sought after area of Craigton, Glasgow. 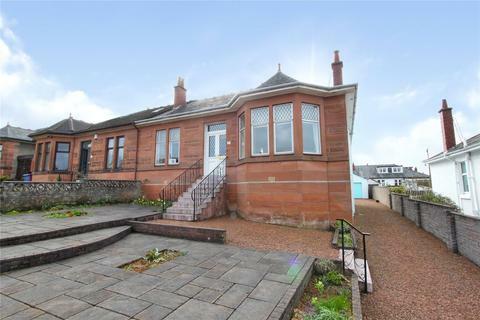 A substantial red sandstone semi detached villa set in established corner grounds at the junction of Monreith and St Brides Road.